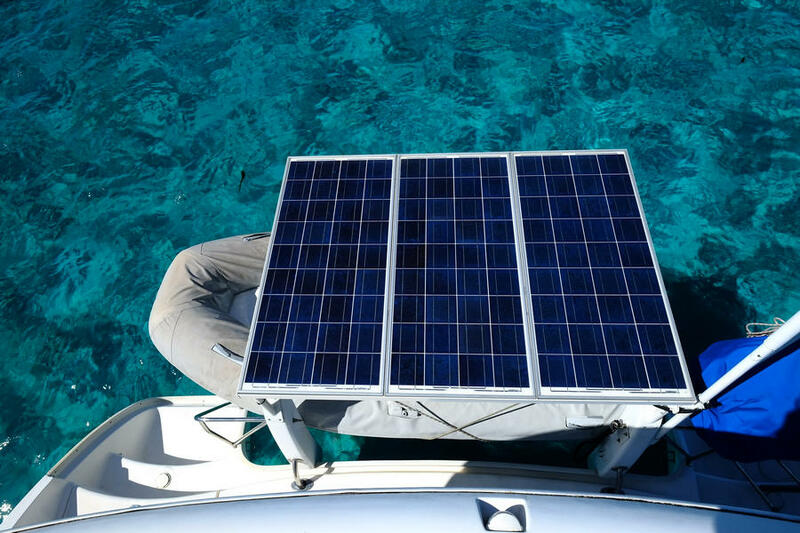 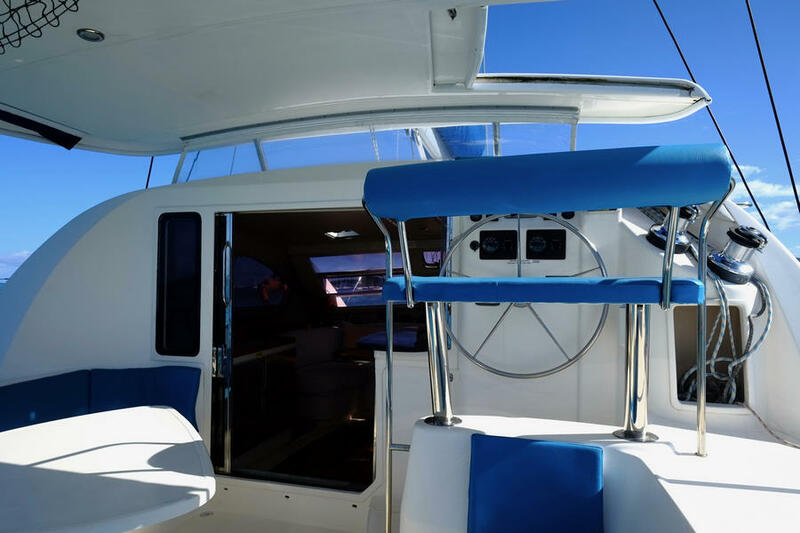 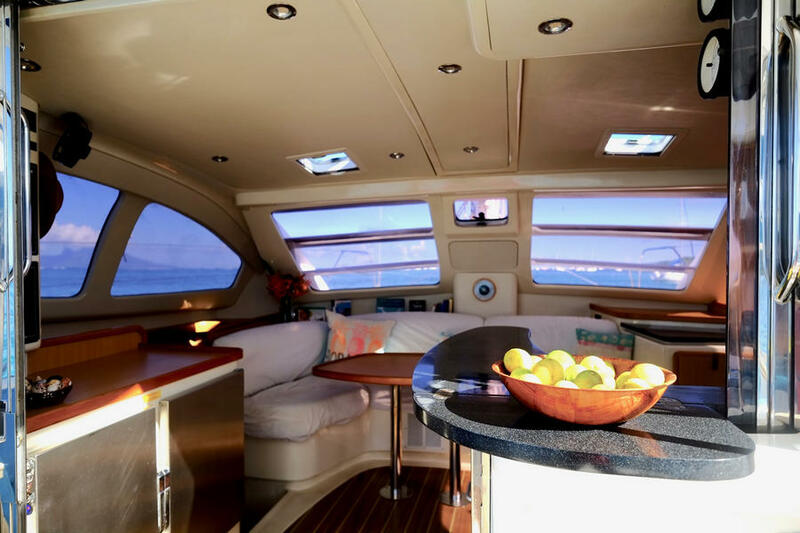 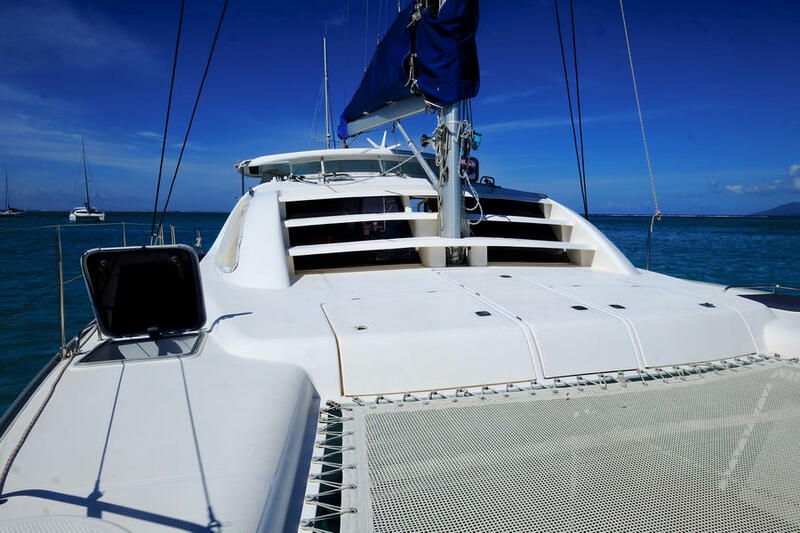 The Leopard 40 is one of the most popular catamarans on the market today. 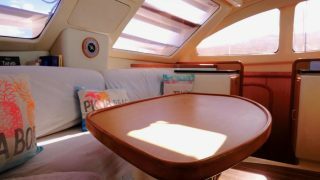 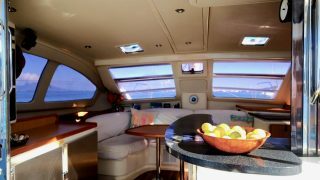 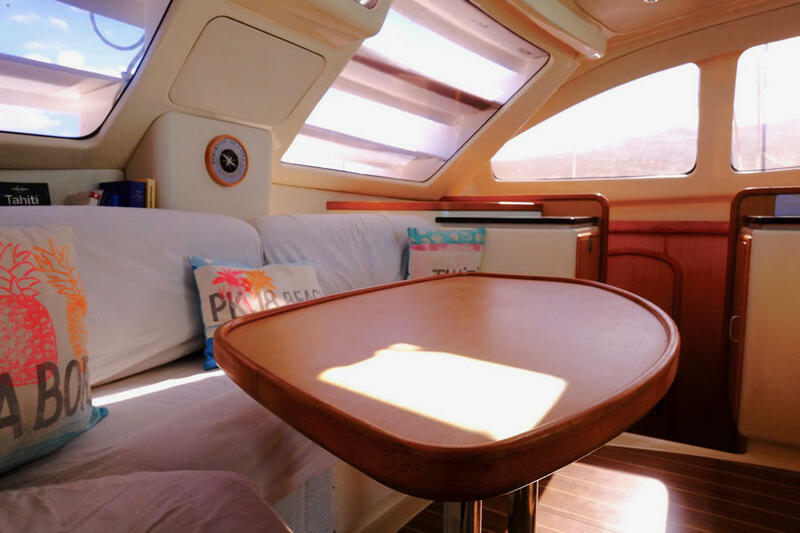 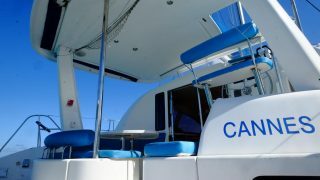 Robertson and Caine have succeeded in designing a boat with generous space, easy movement and with a great open cockpit that’s well protected by a rigid bimini. 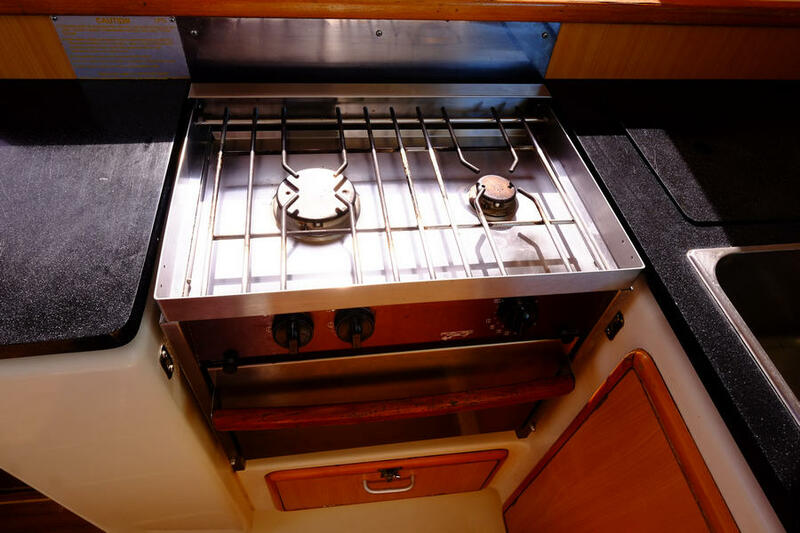 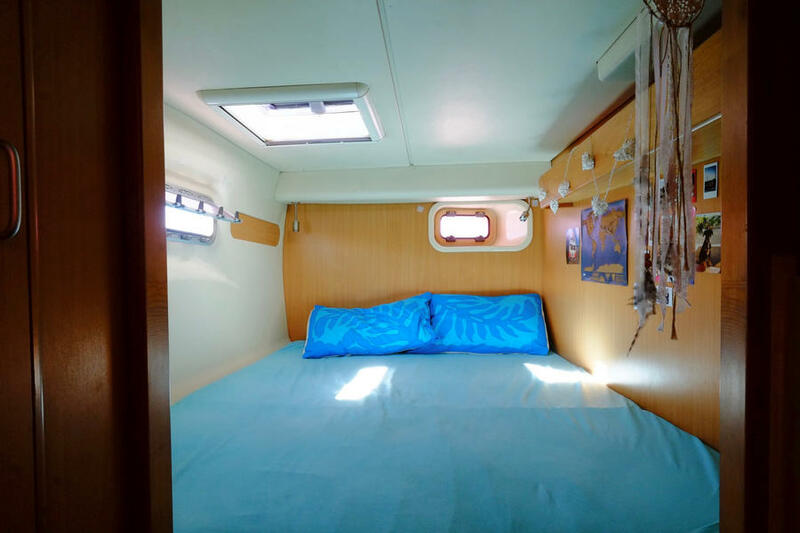 All this giving light and space that’s noteworthy for a modest sized catamaran. 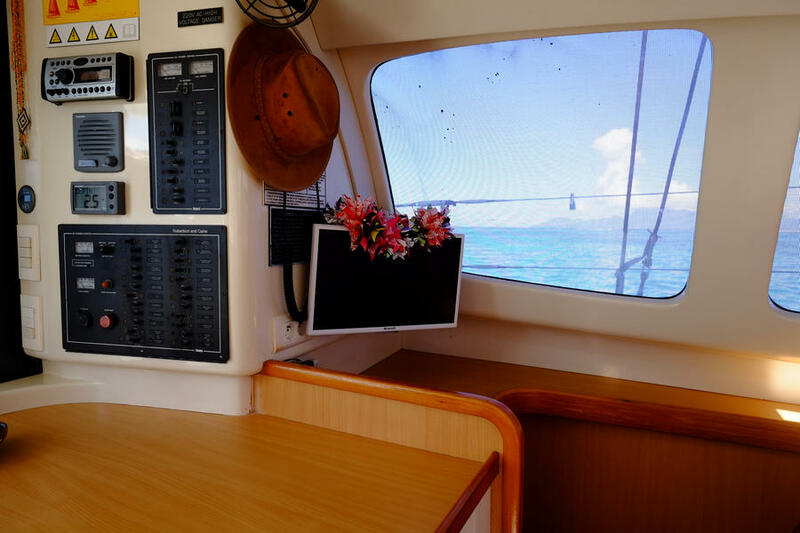 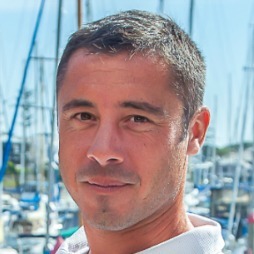 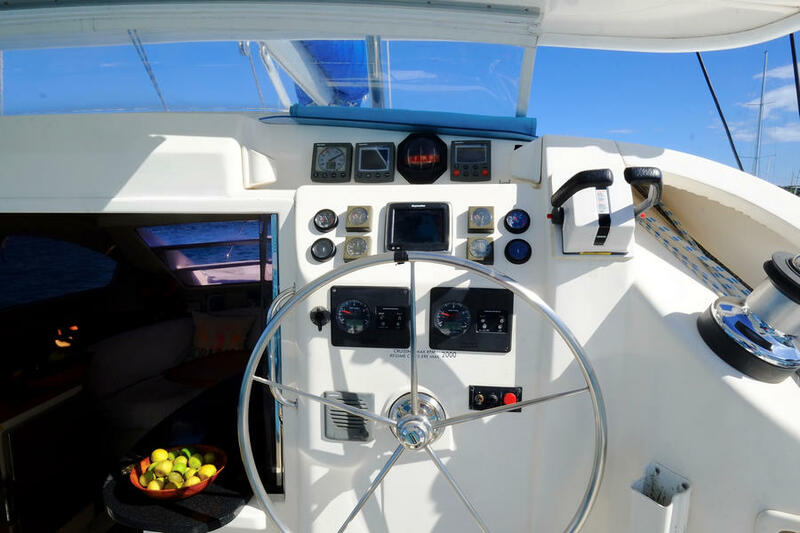 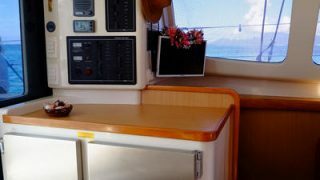 It’s also a boat that’s very easy to manage shorthanded, with a comfortable helming station giving access to all controls and communicating easily with the cockpit. 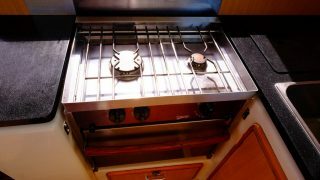 A real best seller that’s convinced families and couples the world over. 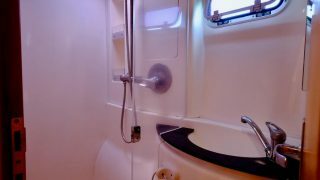 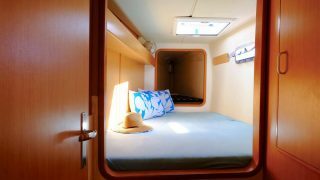 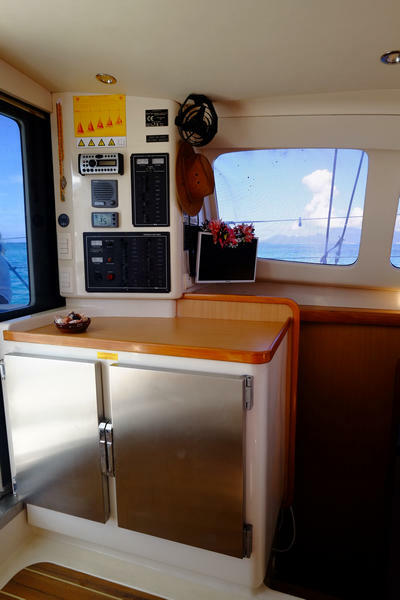 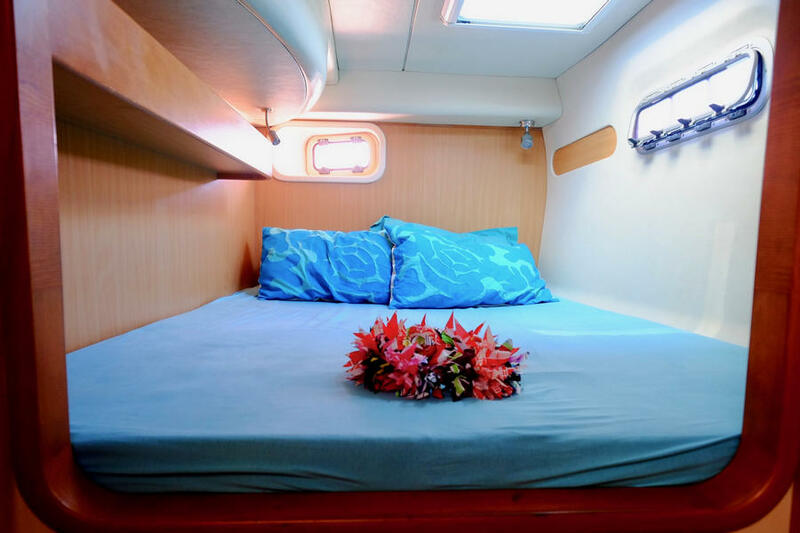 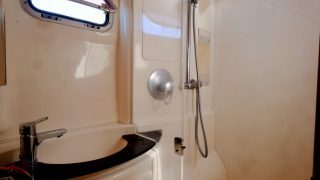 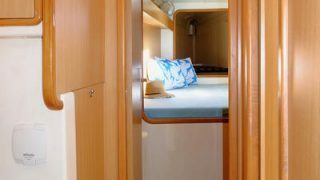 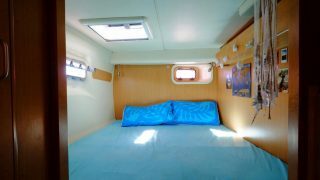 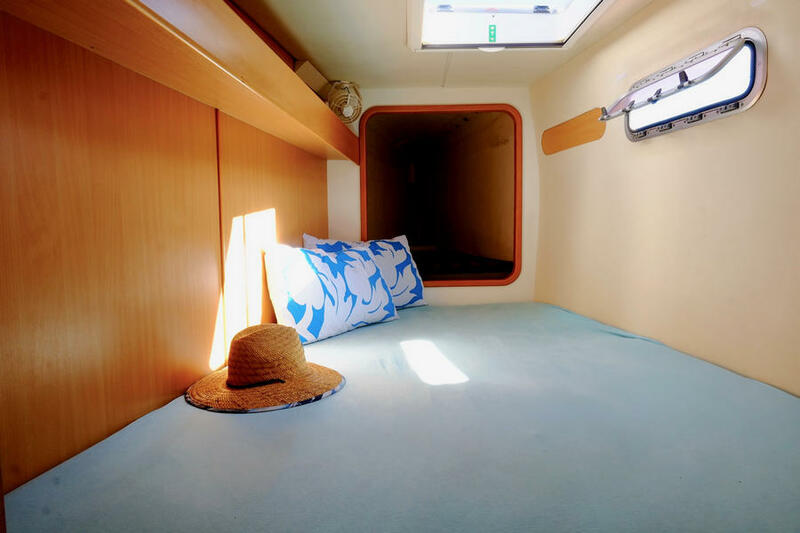 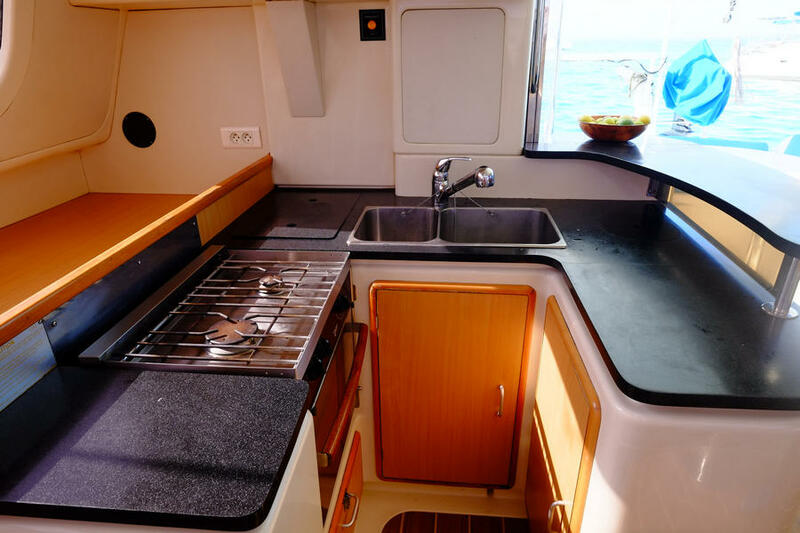 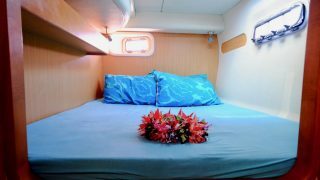 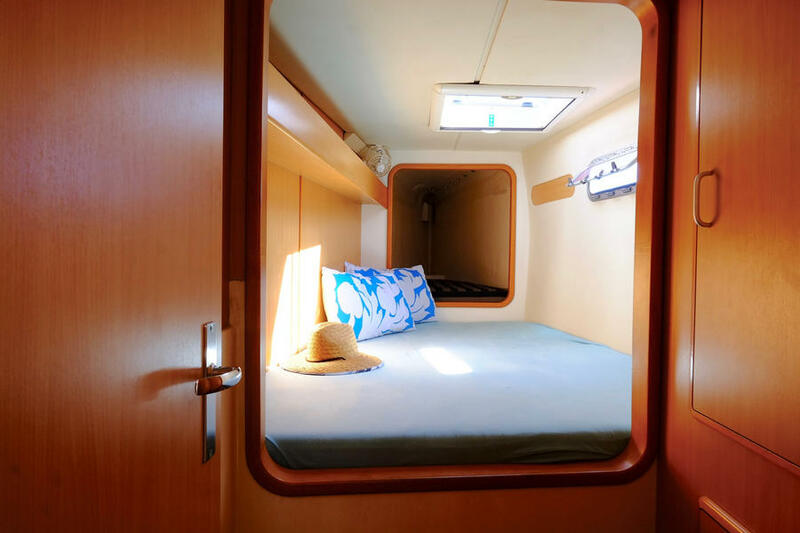 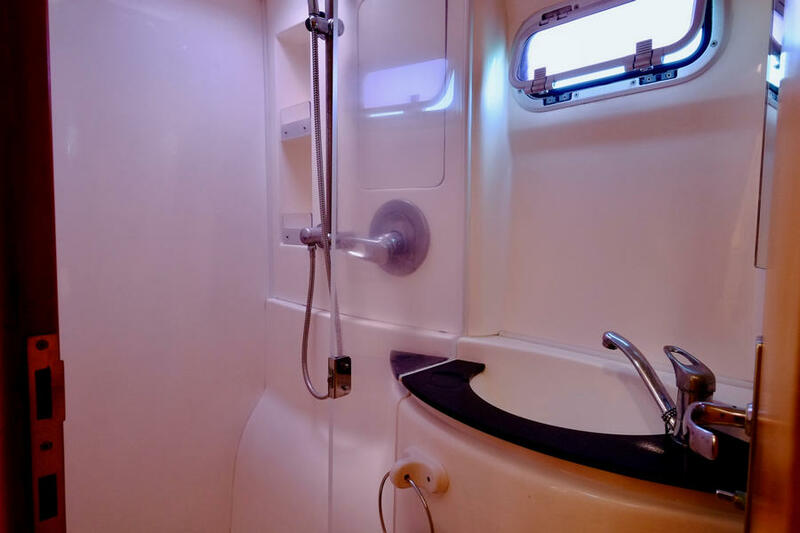 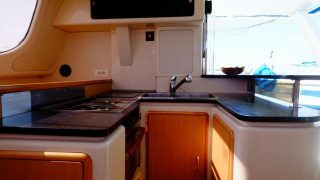 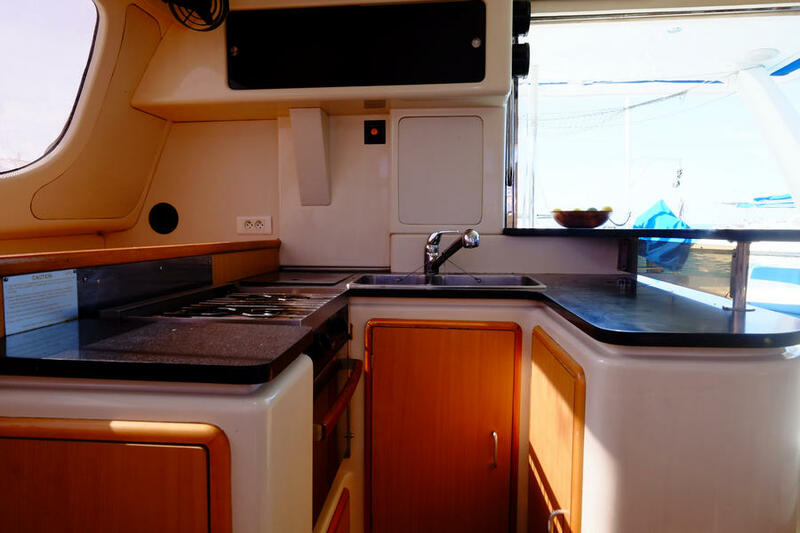 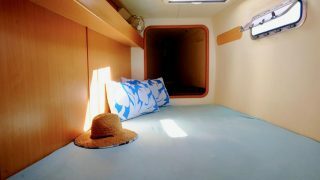 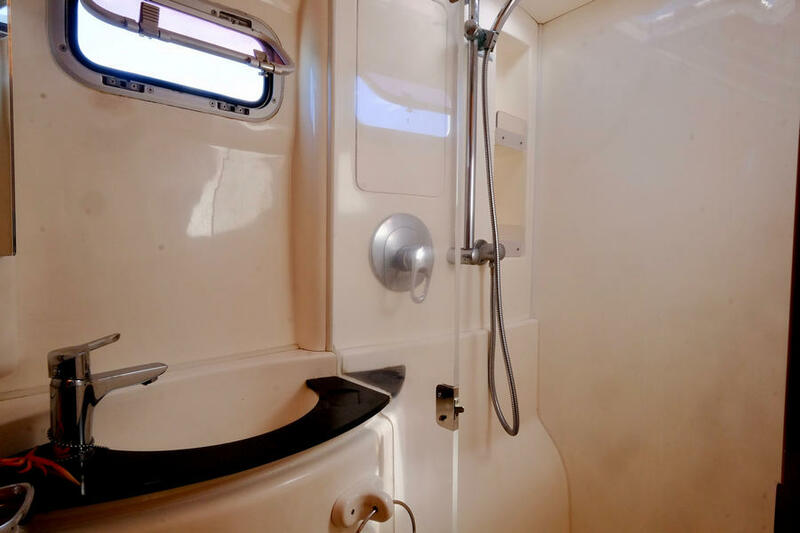 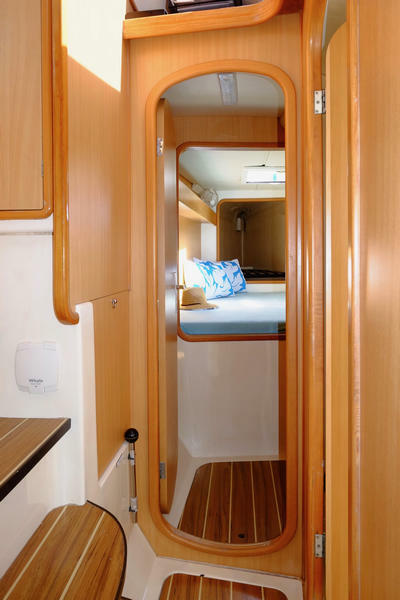 “Vaitea” is the 4-cabin 2-bathroom version, with extra space in each cabin and extra storage room. 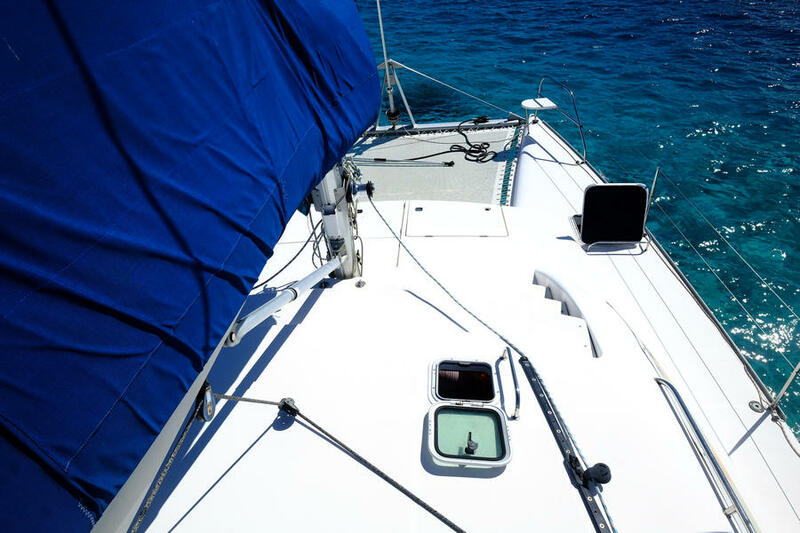 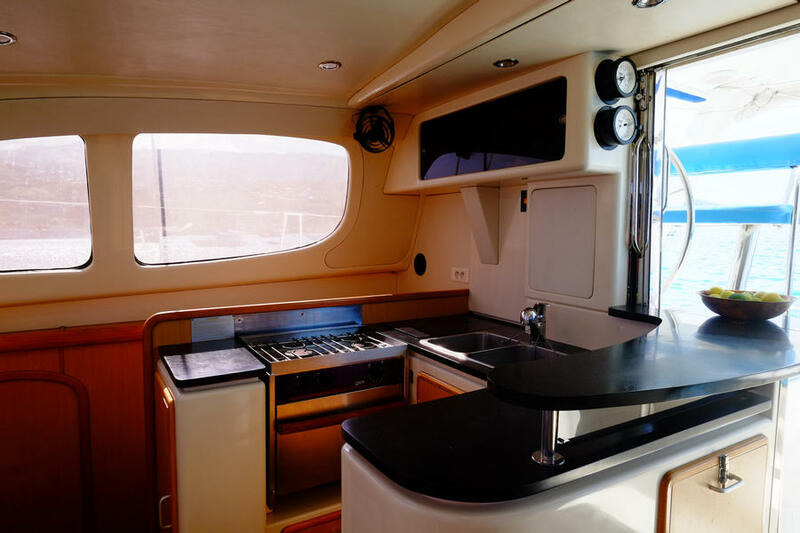 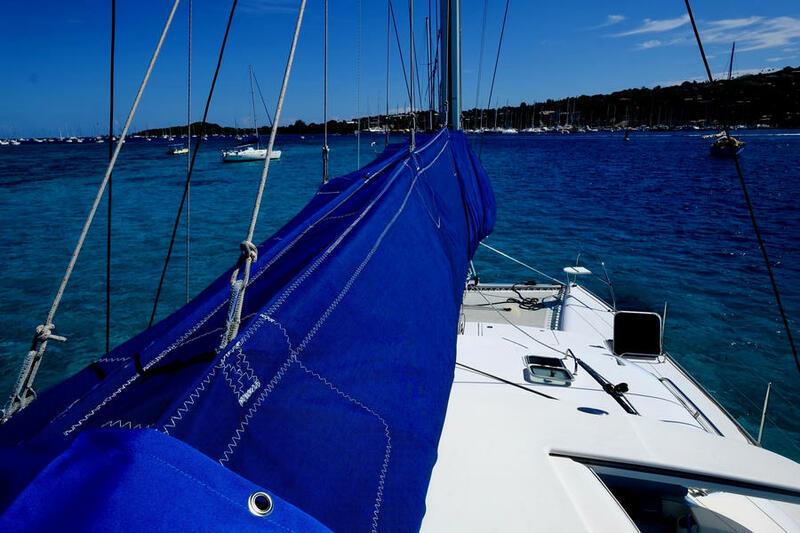 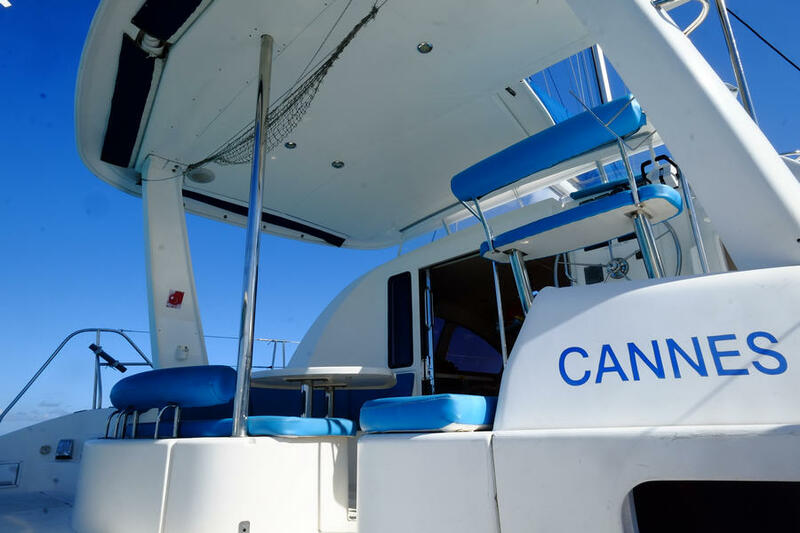 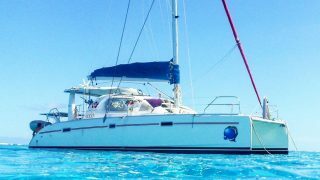 She’s excellently maintained and has many additional options that will be appreciated: air conditioning, electric toilets, recent batteries, upholstery in perfect condition, sun protection, sails from 2014 and new engines, sail drives and propellers. 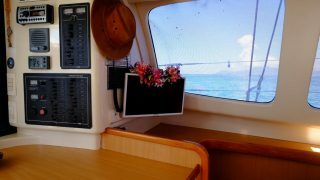 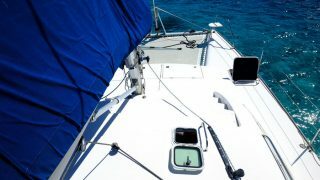 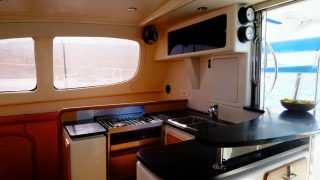 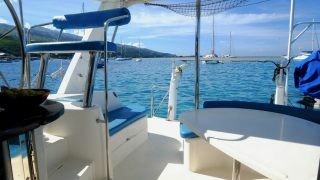 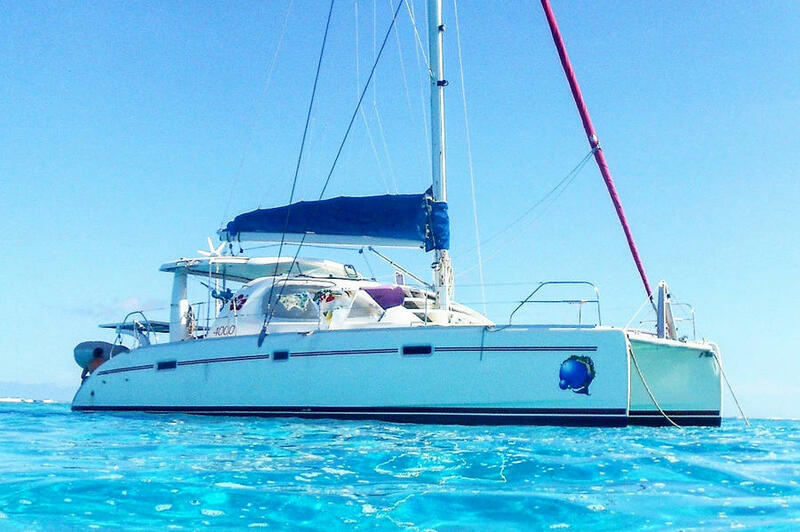 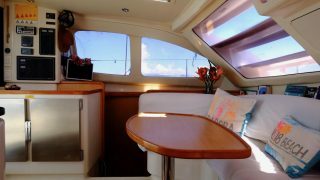 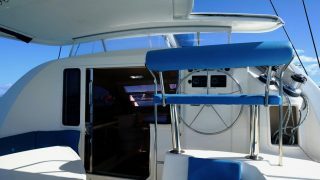 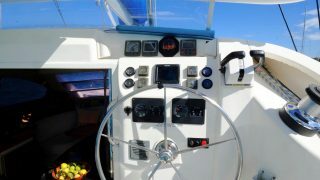 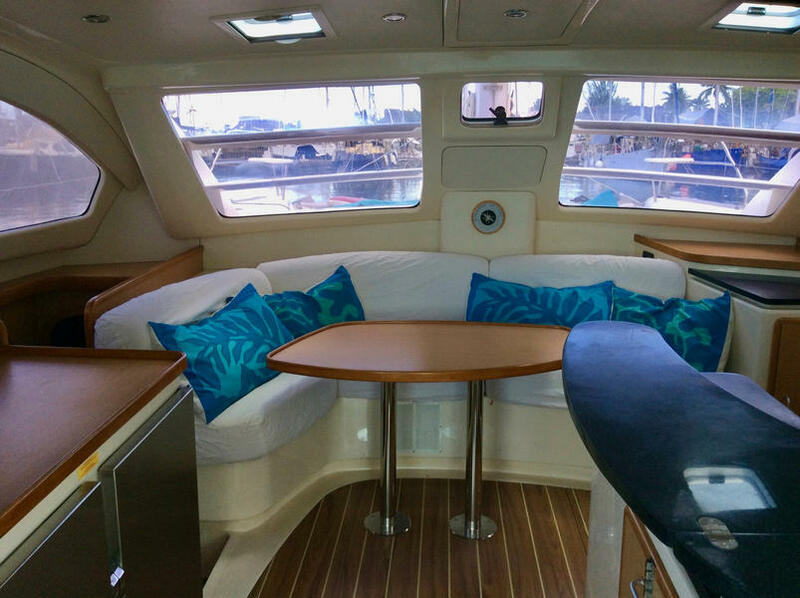 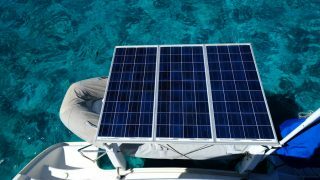 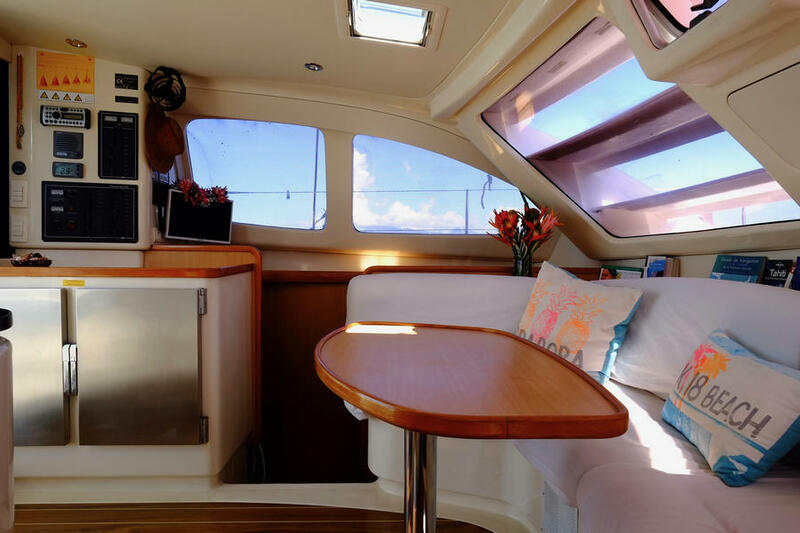 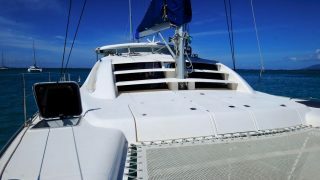 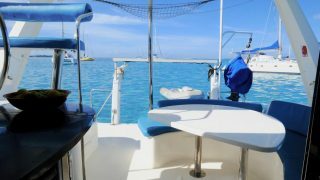 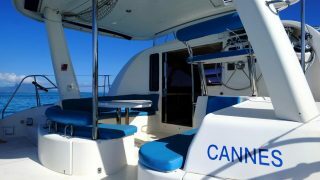 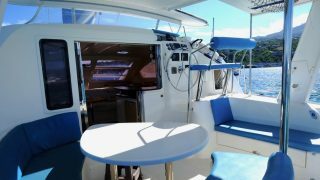 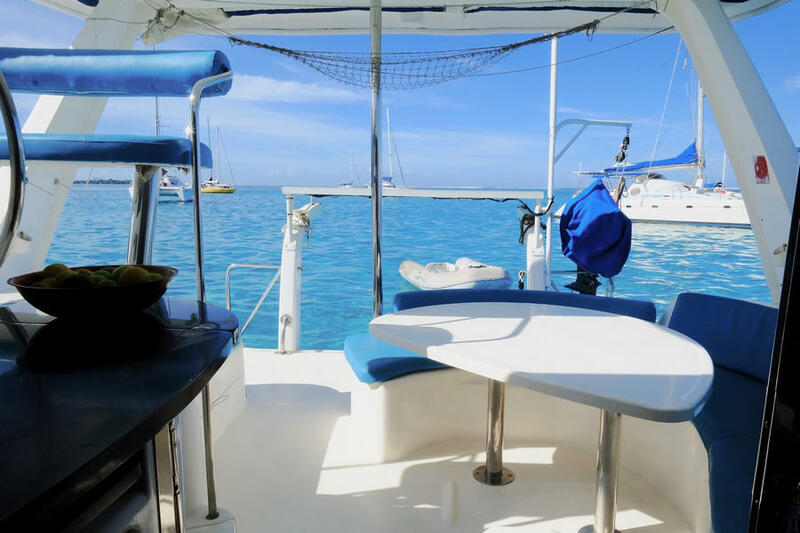 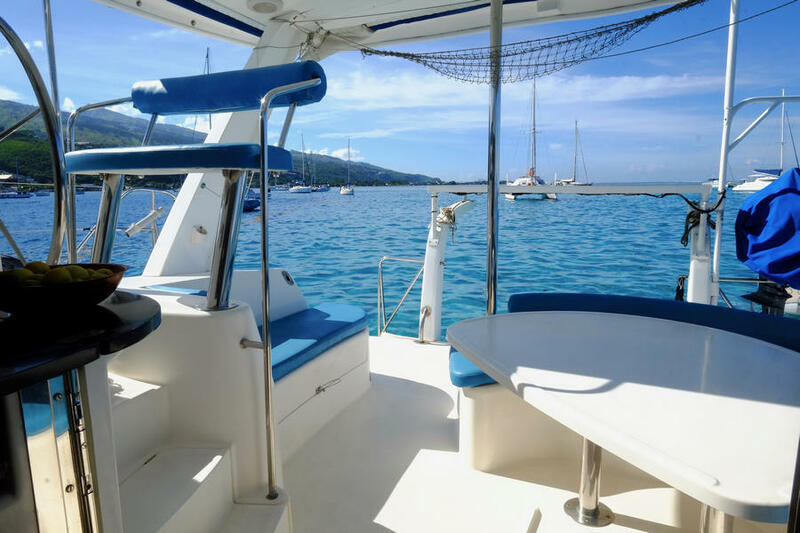 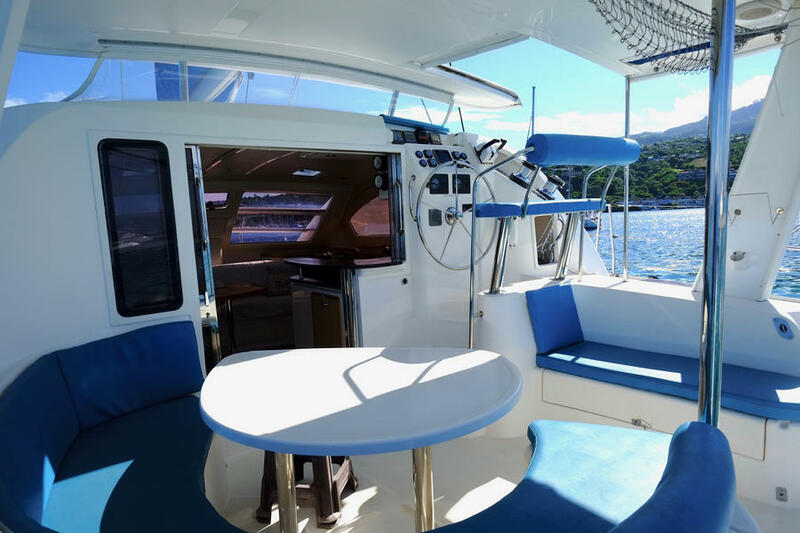 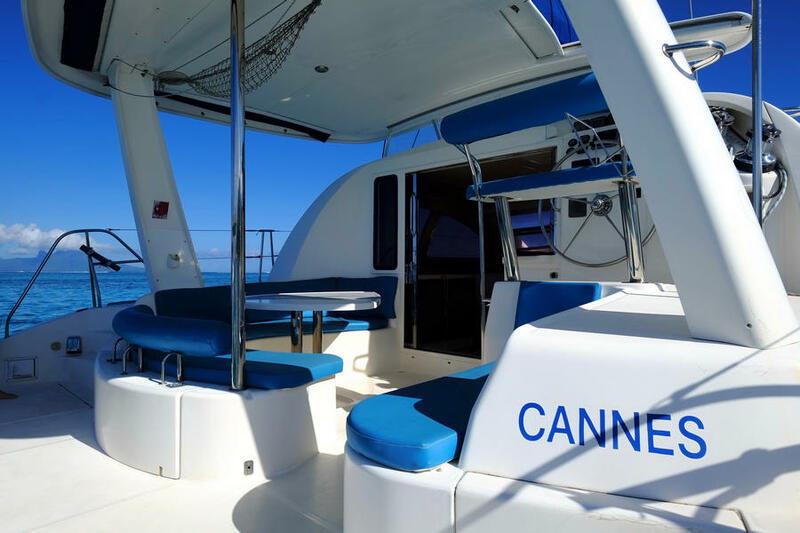 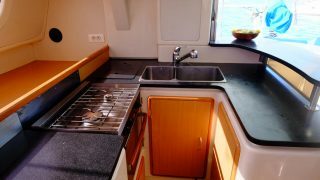 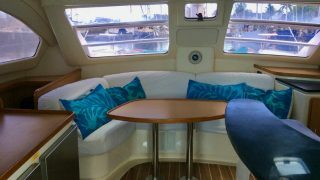 “Vaitea” is clearly and outstanding Leopard 40, a must see if your looking for a perfectly prepared cruising catamaran. 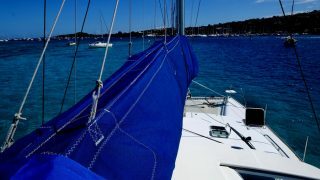 She will sell quickly.